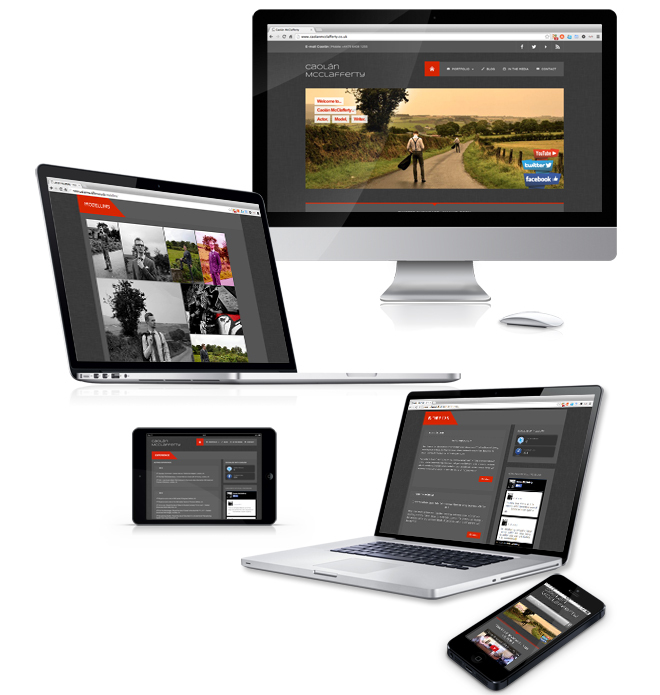 The client wanted a modern minimalistic website to showcase his acting and modelling work to agents and companies. The website is powered by Wordpress a CMS (Content Management System) which enables the client to update anywhere on the move. This project required Branding, Graphic design, SEO, Web design & development.